The internationally acclaimed Mind Magician is bringing 'Deception', his biggest and most spectacular production yet, on tour across Ireland this December 2018 to March 2019. 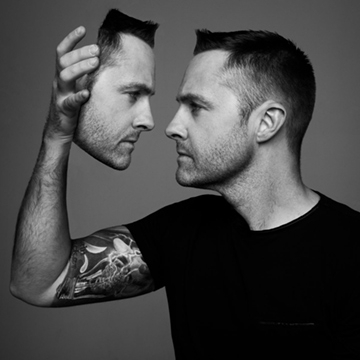 Mind Control, Brainwashing, Subliminal messaging, Cults, and every form of deception imaginable will be explored in this brand new show where Keith Barry will blur the line between reality and deception. If you want to laugh until your face hurts and be deceived badly then 'Deception' is for you.